Looking at the Neilpryde Glide foil today! 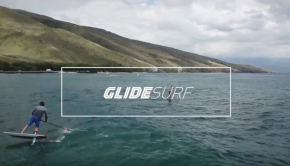 Reviewing the Neil Glide Foil. 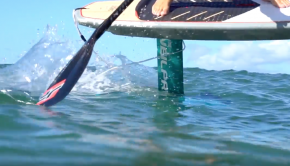 Adaptable for SUPing, Surfing, Windsurfing and more. Check it out! Check out the latest foil by Neilpryde! 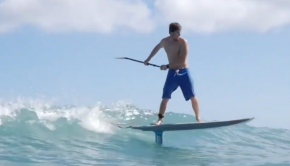 Super versatile high-performance foil, usable for surfing, SUPing and wind surfing! Check out the latest Neilpride toy!